Keith Gill is the Transportation Supervisor for the Lincoln County Department of Education. Mr. Gill is currently in his 10th year as a supervisor. He graduated from Lincoln County High School in the class of 1983. Mr. Gill then went on to Middle Tennessee State University to receive his bachelor’s degree in 1987. He also obtained a master’s degree from Middle Tennessee State University in 1997 with an emphasis in vocational and technical education. Mr. Gill and his wife, Cindy, moved to Cullman, Alabama, where he taught agriculture science classes. He then moved to Hickman County, Tennessee, and taught agriculture classes there. In 1996, Mr. Gill and Cindy moved back to their hometown of Fayetteville and Mr. Gill began his career at Lincoln County High School as the Athletic Director and Assistant Principal. He became the Vocational Director in 2000 and served in that capacity until moving to the Lincoln County School Bus Garage as Supervisor of Transportation in 2012. 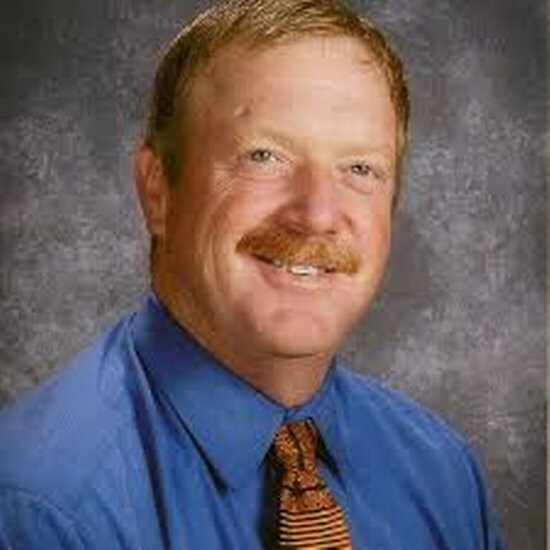 Mr. Gill has been an Administrator for 18 years, and is in his fourth year as Supervisor of Transportation. The supervisor of transportation directs and manages the district’s transportation and bus maintenance programs and ensures the safe and efficient operation of the transportation department. He establishes routes for transportation to and from the schools, taking into consideration student populations, available personnel, and school board policy.